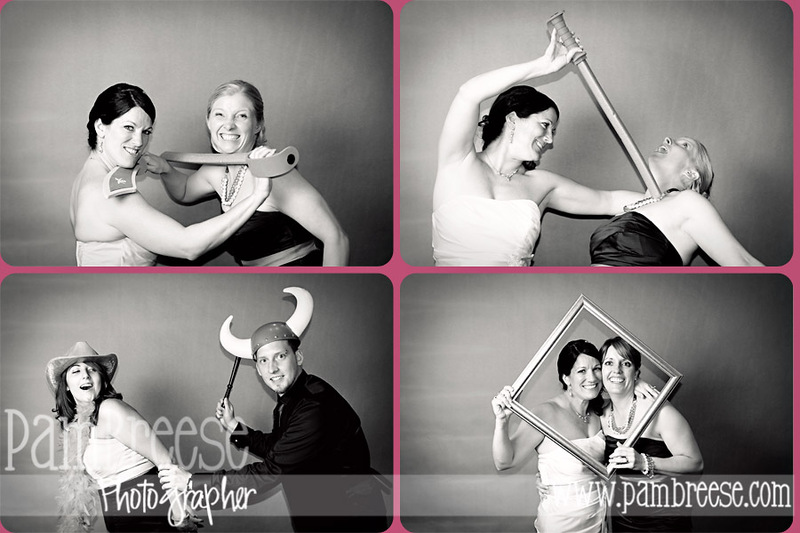 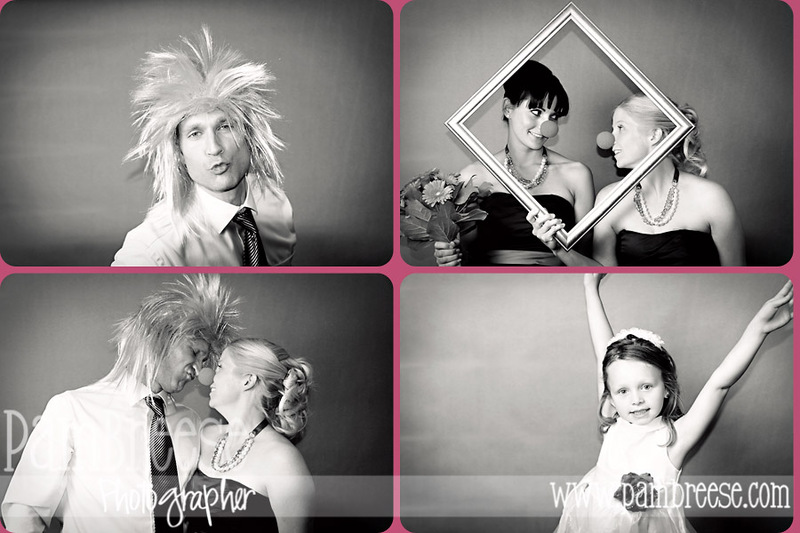 I love the idea of letting your guests have a blast in a photo booth at the wedding reception, so for 2012 I have added the option of a photo booth to my wedding collections! 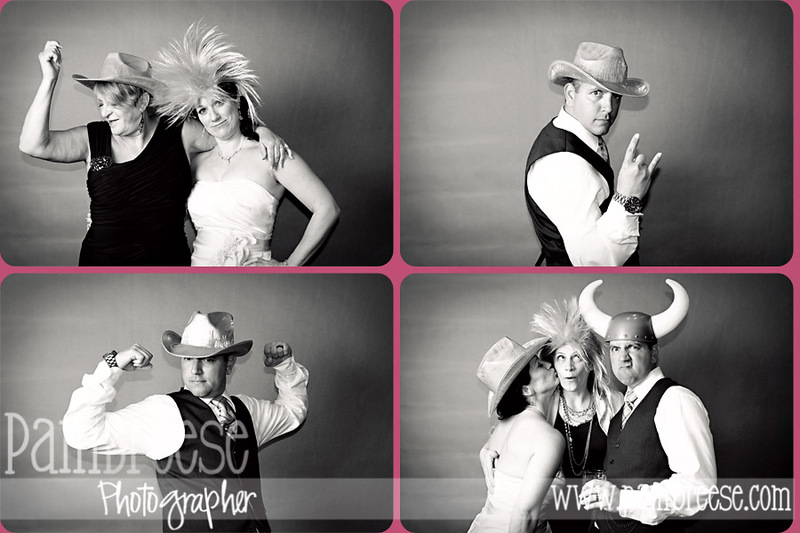 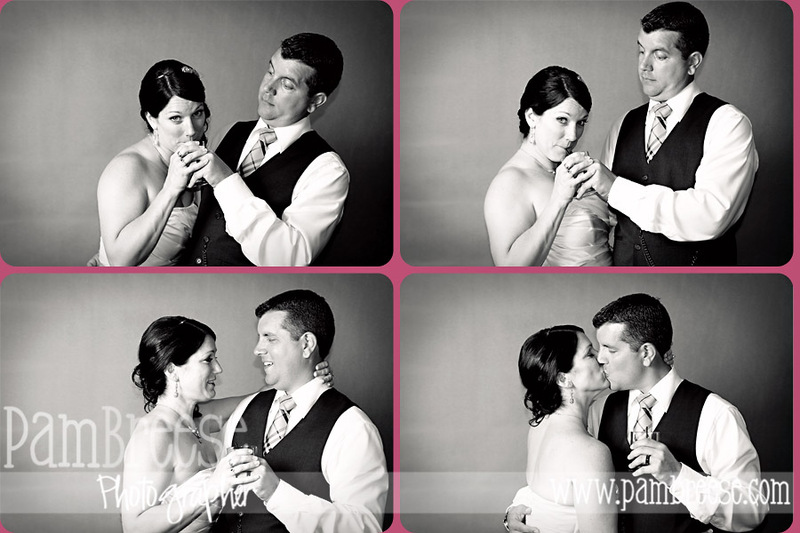 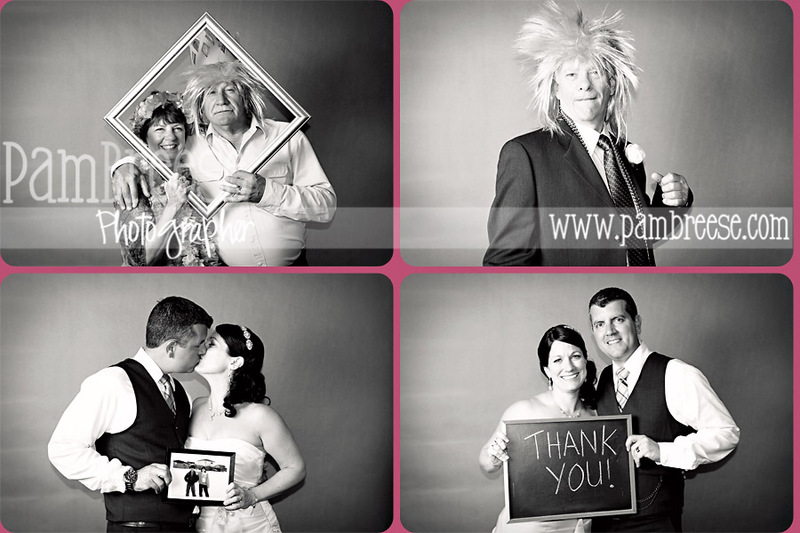 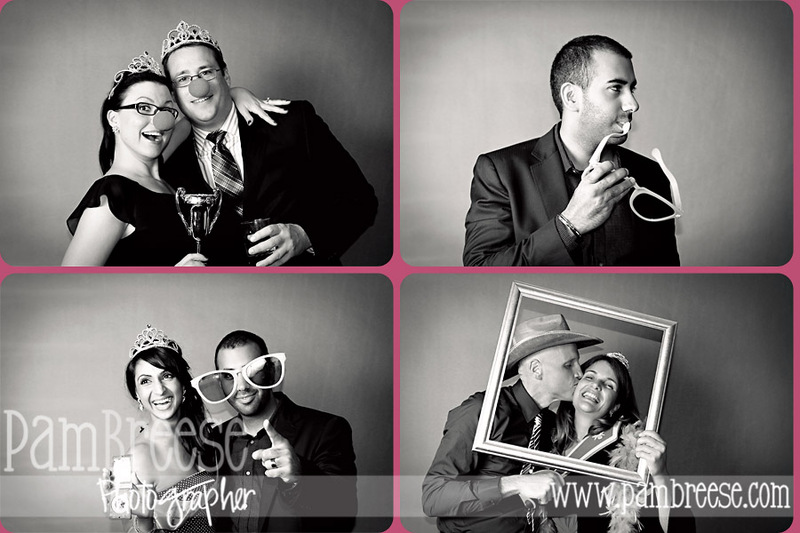 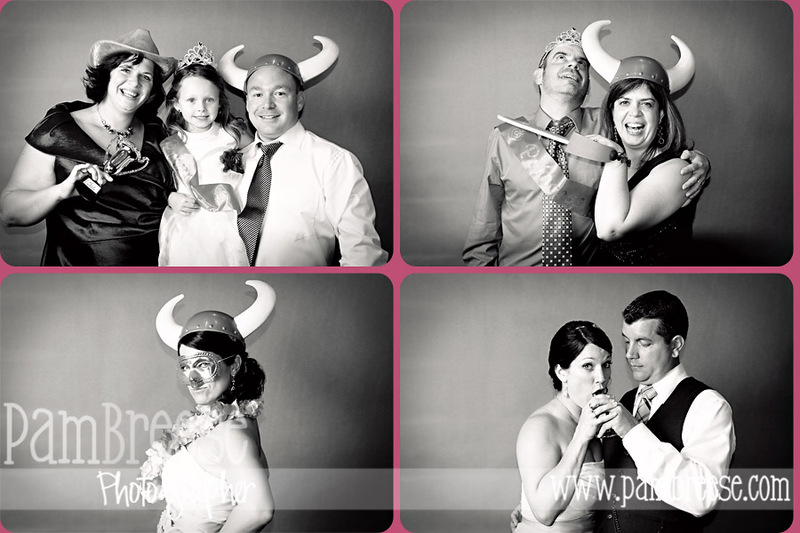 Here are some images from the photo booth I did at my best friend's wedding. 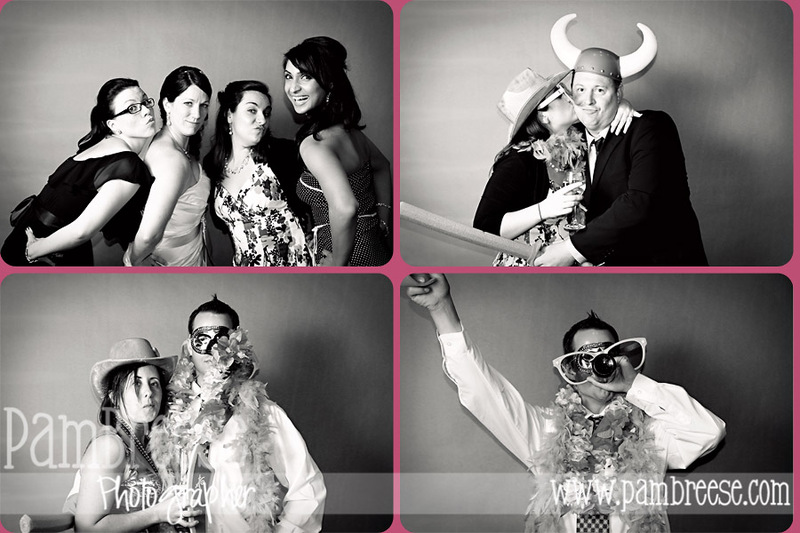 If you look closely you'll see me in there!